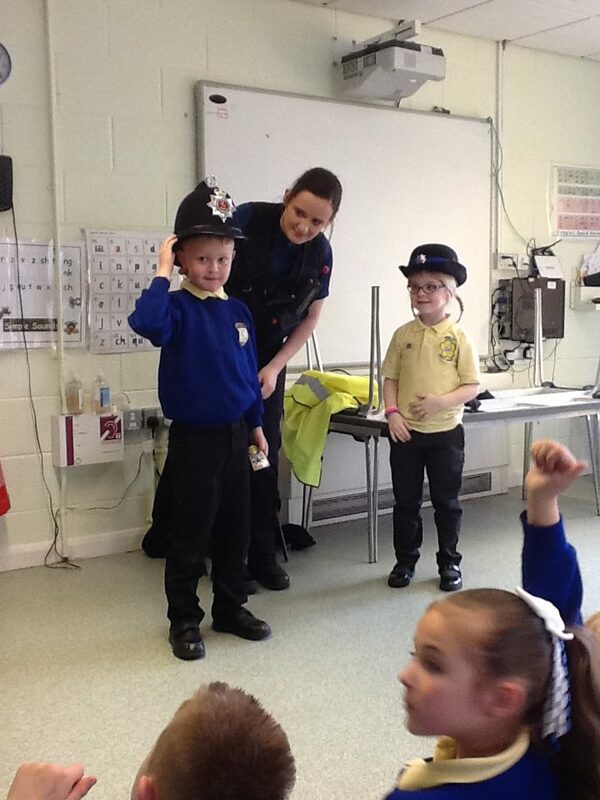 6th March 2019 /Comments Off on Police officer visited all year groups. 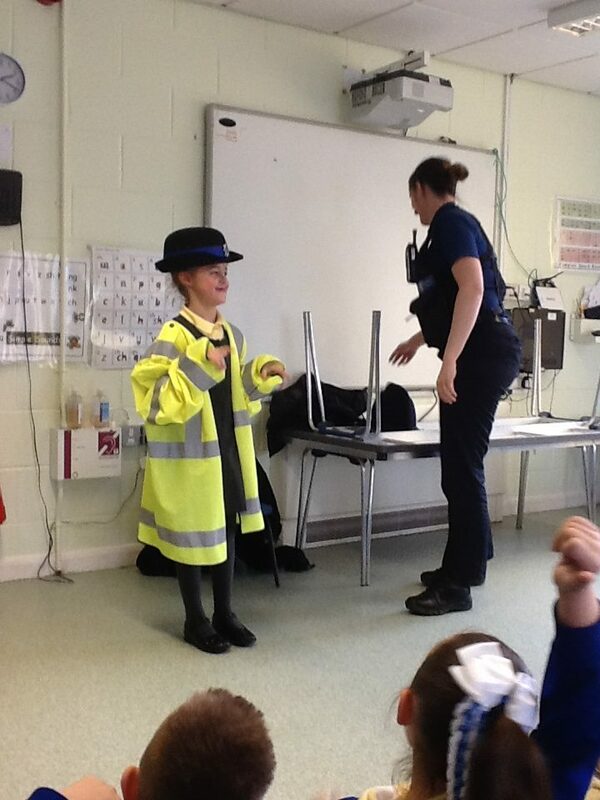 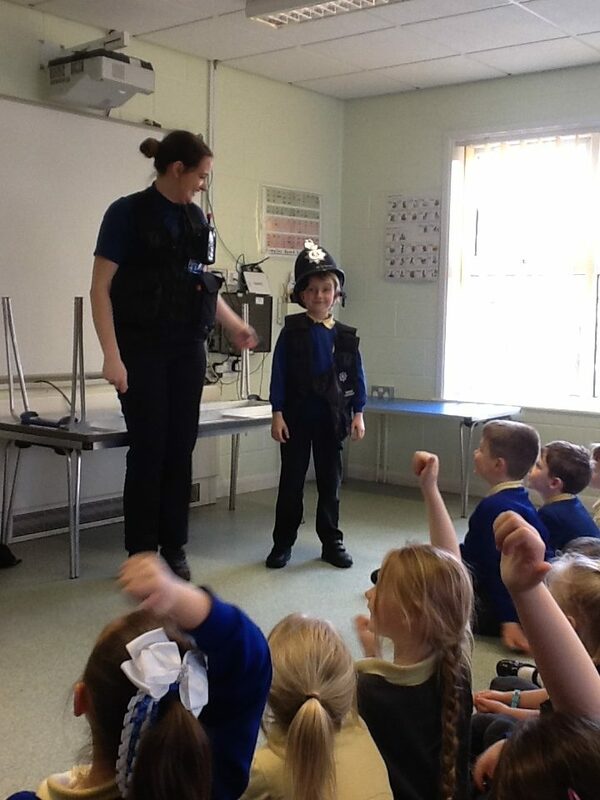 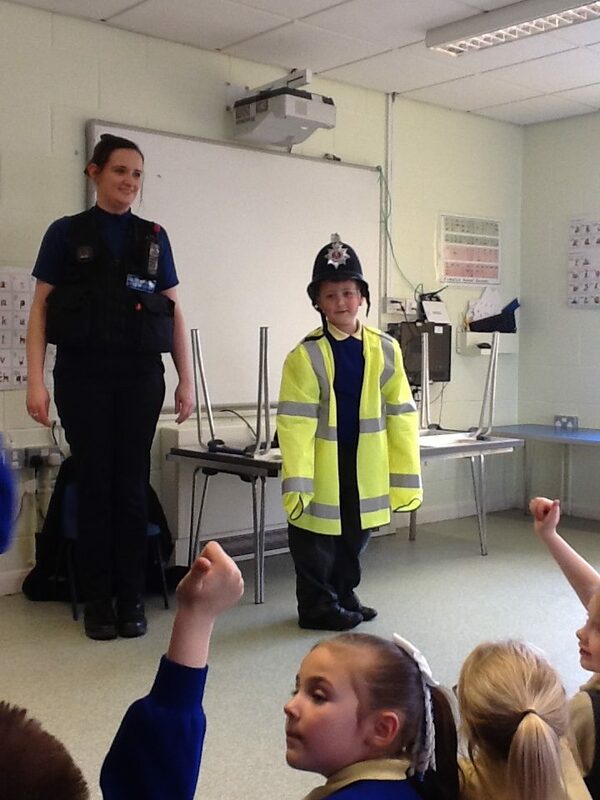 All year groups got the chance to meet a Police officer today. 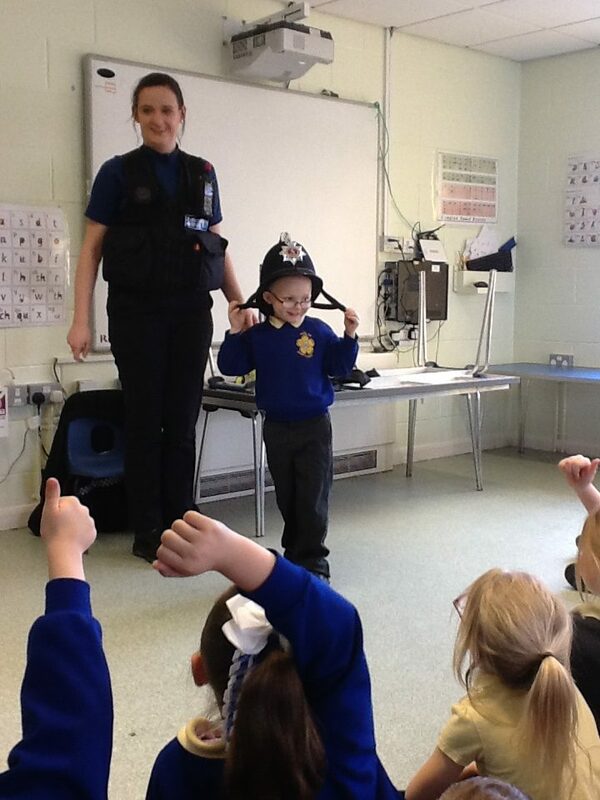 The children asked a lot of questions!